Currently a young worker on national minimum wage? You’re in luck! In last week’s Budget, Chancellor Philip Hammond announced an increase of 33p to the national living wage from next April, with the Low Pay Commission (LPC) claiming that 18 to 24 year olds will receive the largest pay increase in a decade. For workers aged over 25, the increase of 4.4% will lead to a £7.83 minimum wage per hour, while statutory rates for 21 to 24 year olds will be up by the same amount to £7.38. 18-20 year olds will see an increase of 30p to £5.90 while 16-17 year olds will have 15p increase to £4.20. Apprenticeships for those under 19 will receive a 30p increase to £3.70 per hour. Hammond claims that this increase should exceed inflation and boost the income for the nation’s lowest paid workers. Though these changes are promising for young people, with over 25s receiving approximately £600 per year in wage increases, they will still be lower than the voluntary ‘living wage’ of £10.25 in London and £8.75 outside of the capital. 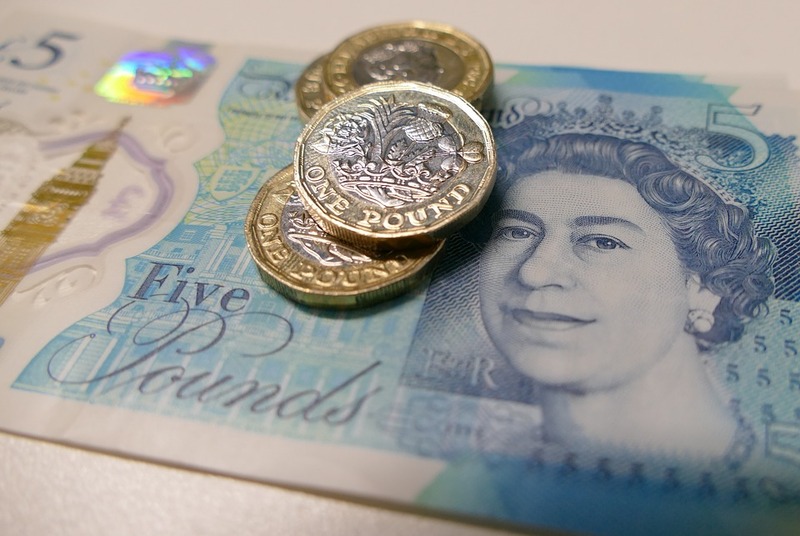 Further plans aim to raise minimum wage to £9 by 2020, however official projections suggest national minimum wage will only reach £8.56 by this time since the UK has struggled to increase productivity of its workforce. What do you think of these wage increases? Do you think they are reasonable? What effect do you think this will have on UK business? Let us know your thoughts on Facebook, Twitter and LinkedIn. You can also nab a job for yourself with excellent pay by swinging on by our current vacancies.